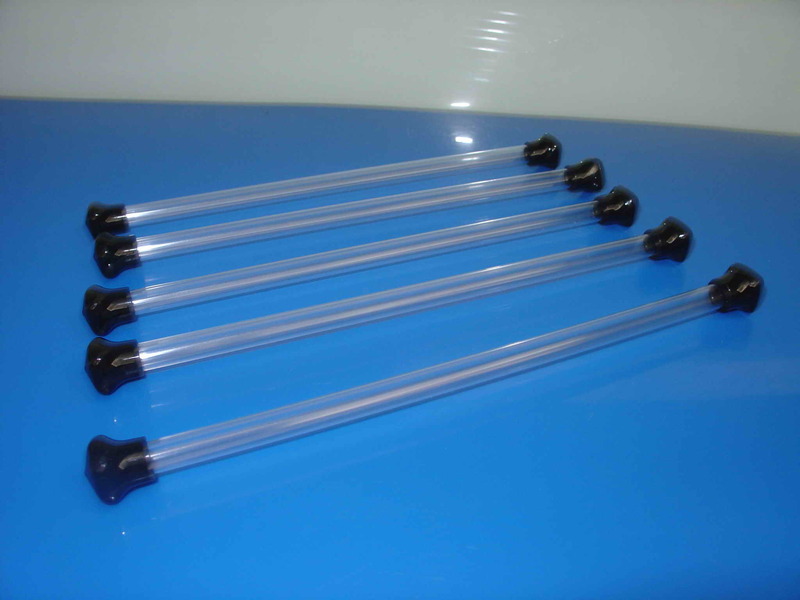 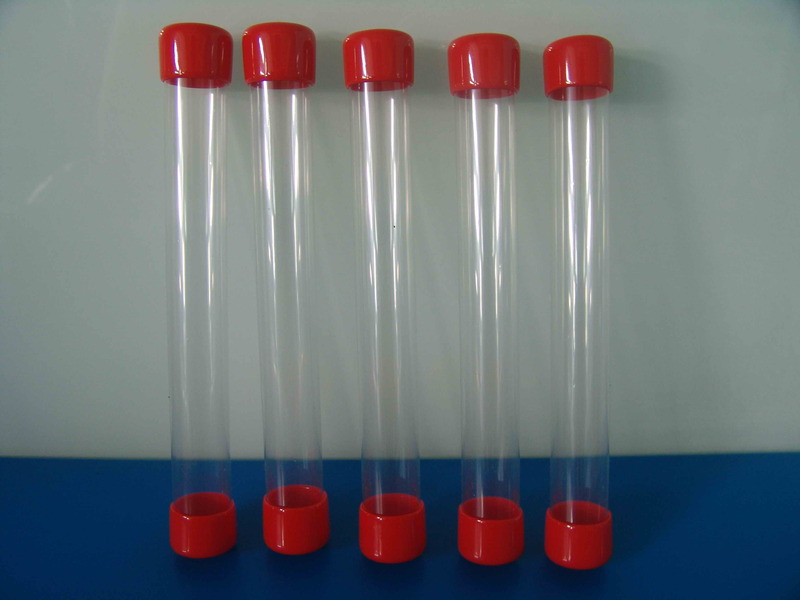 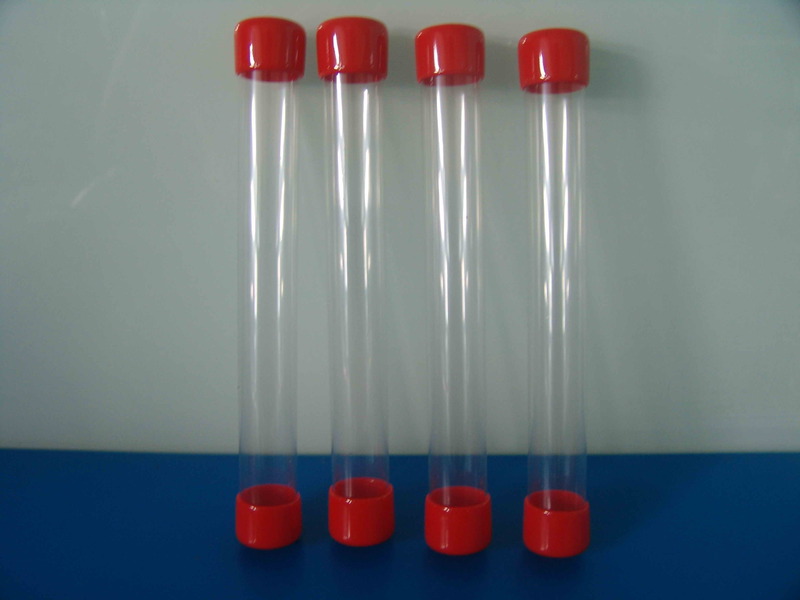 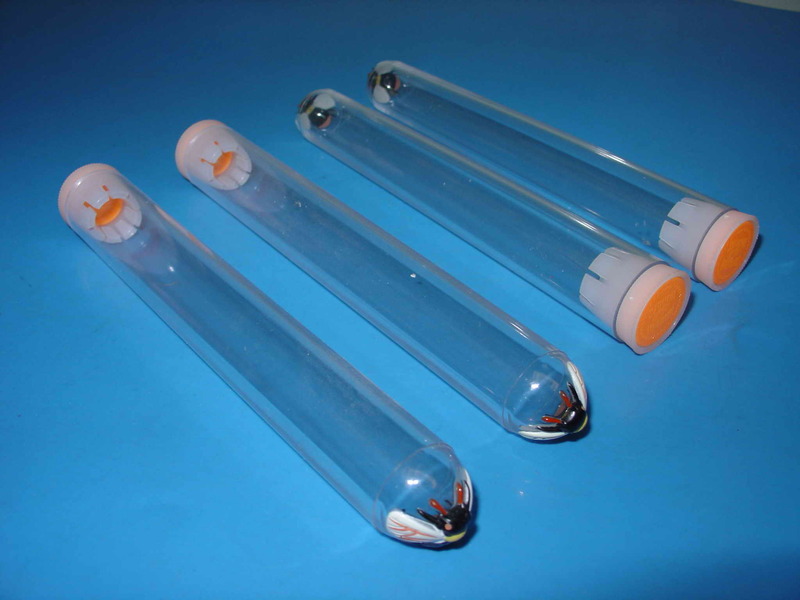 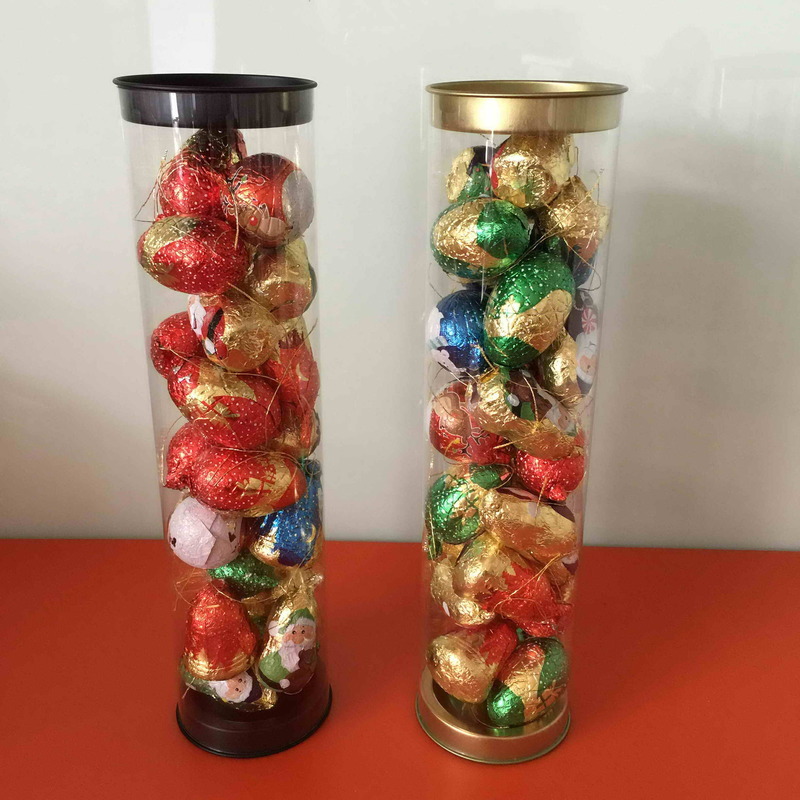 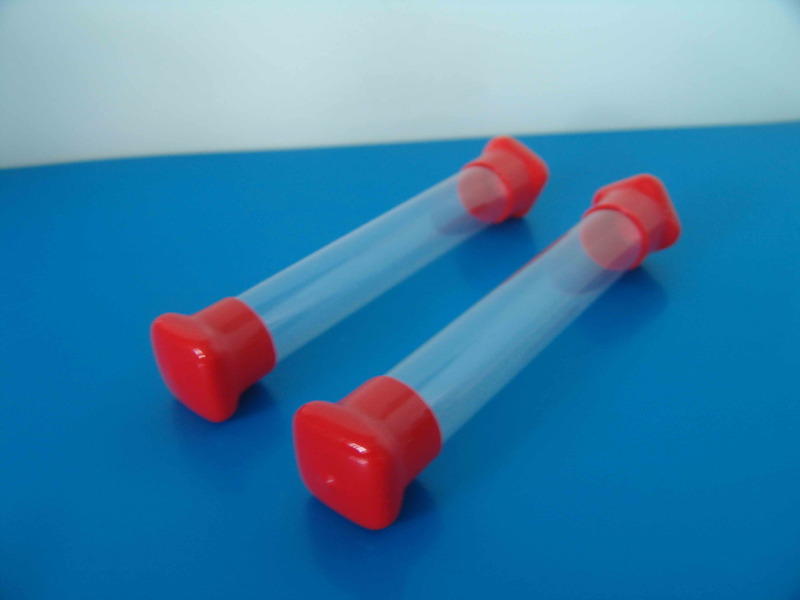 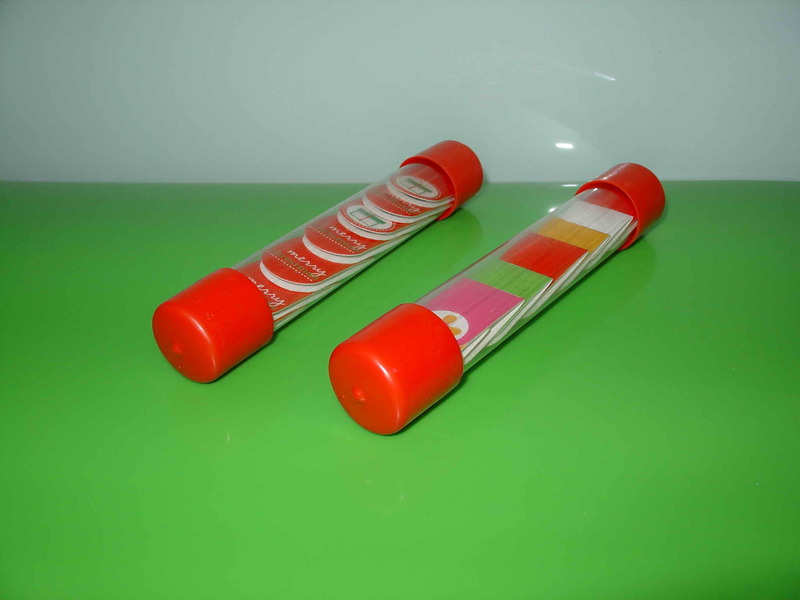 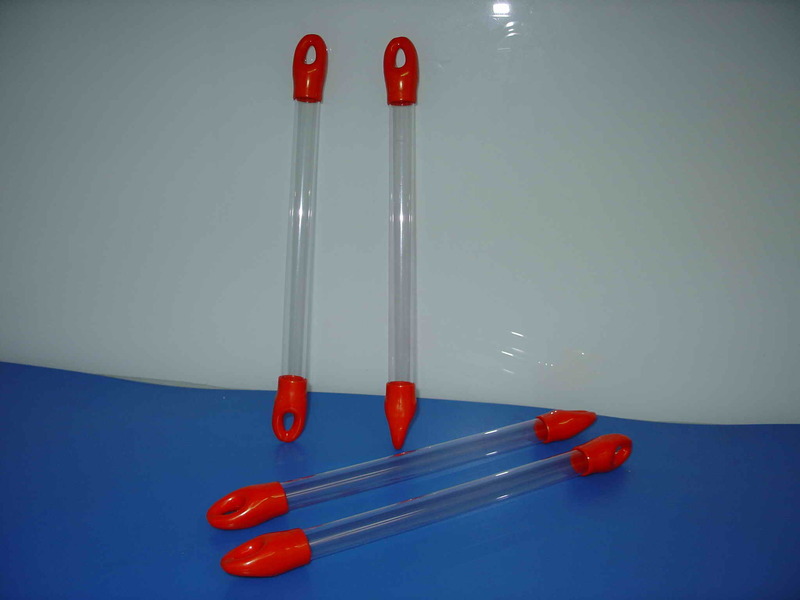 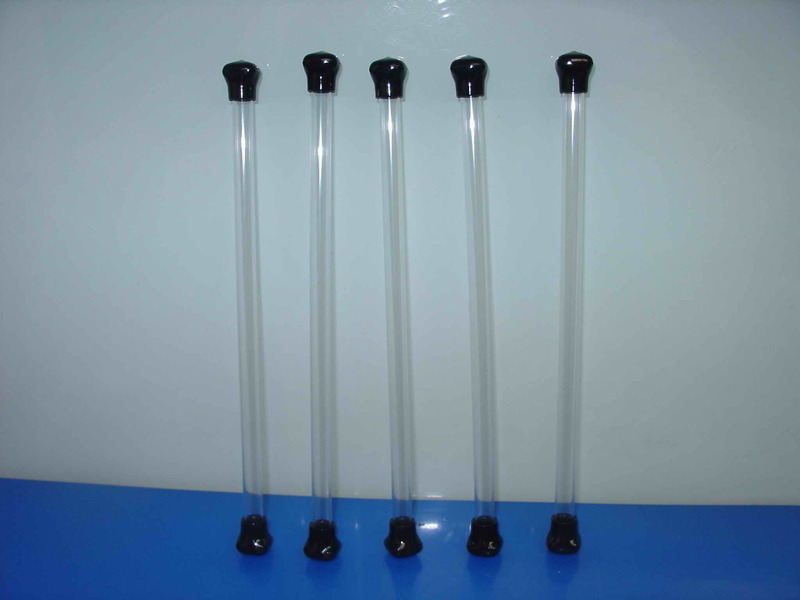 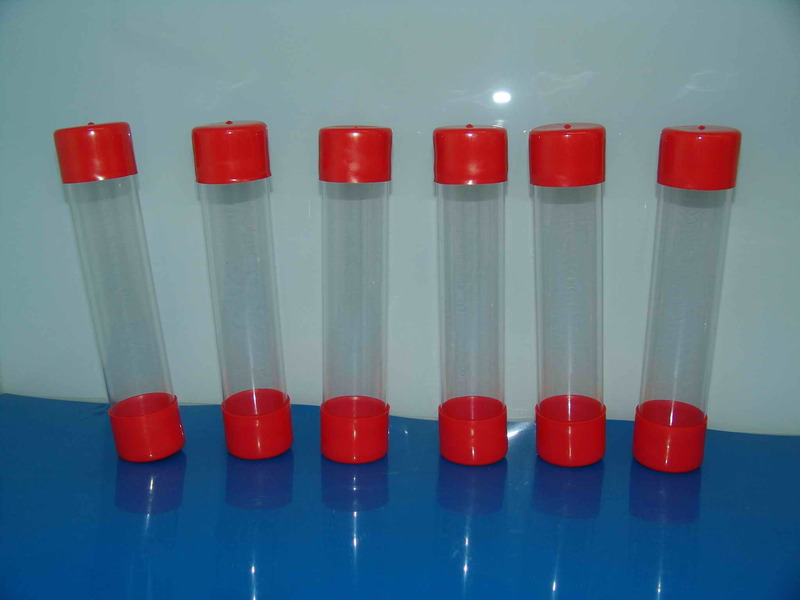 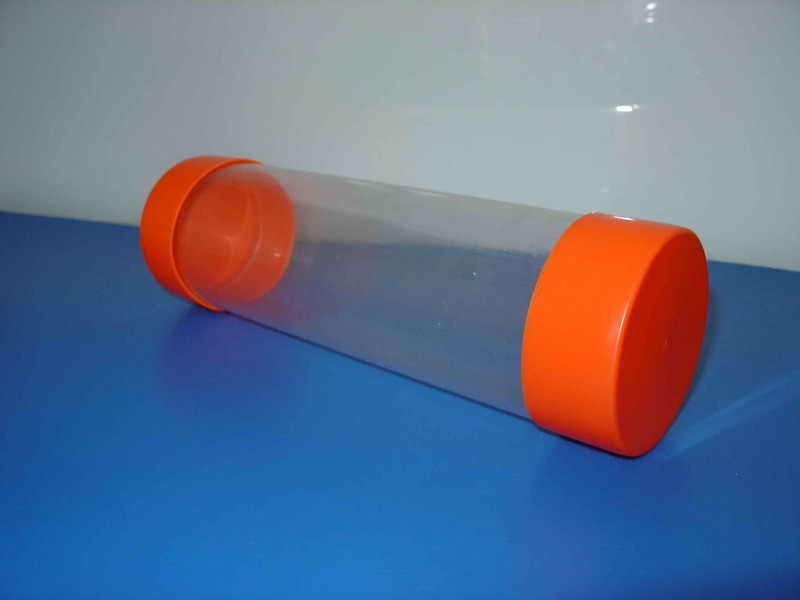 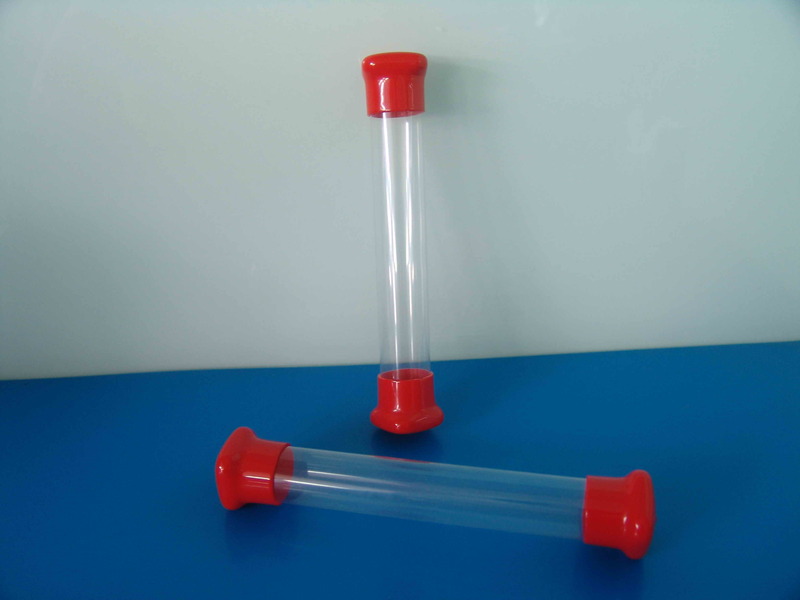 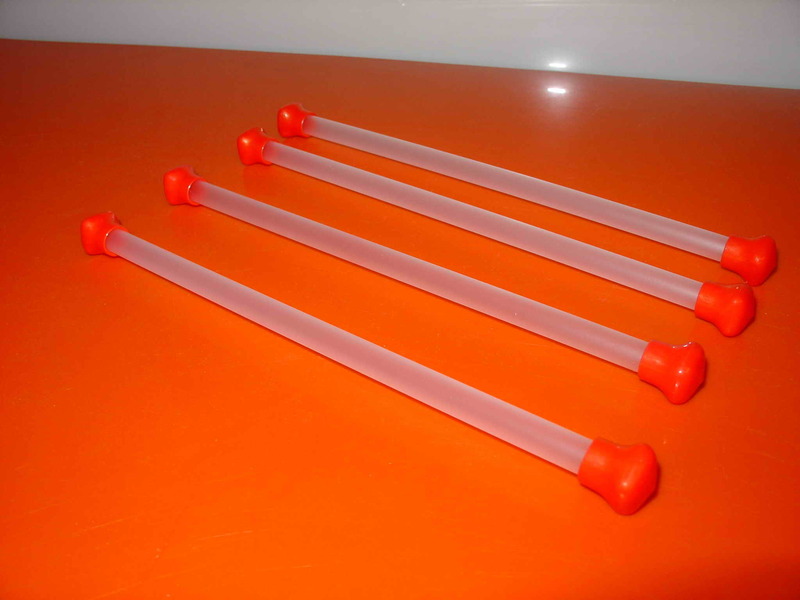 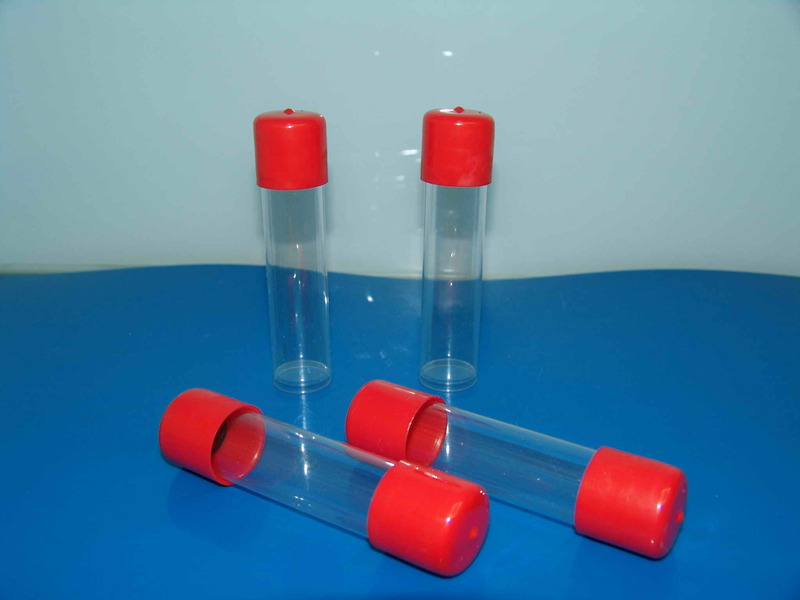 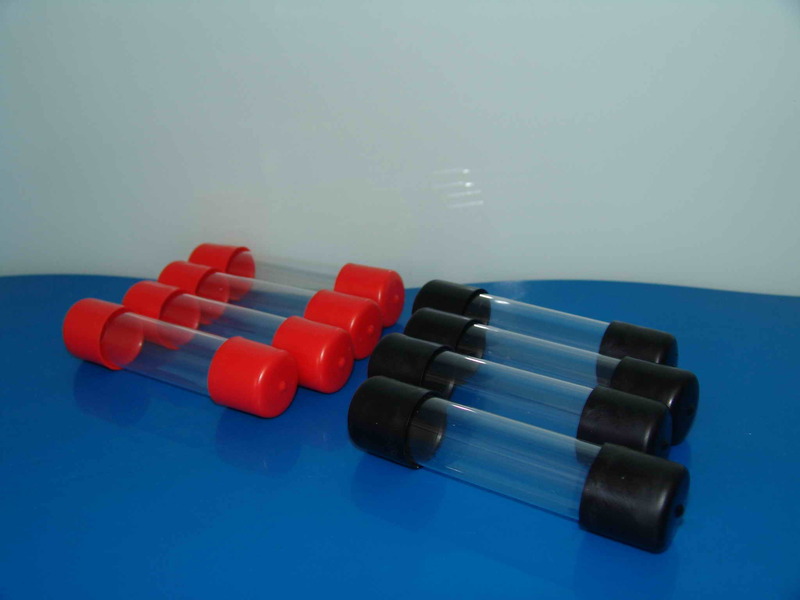 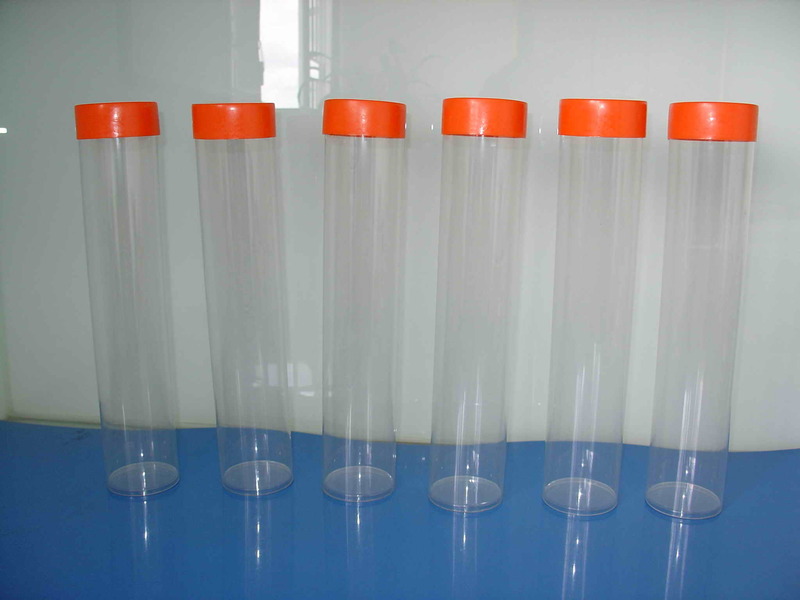 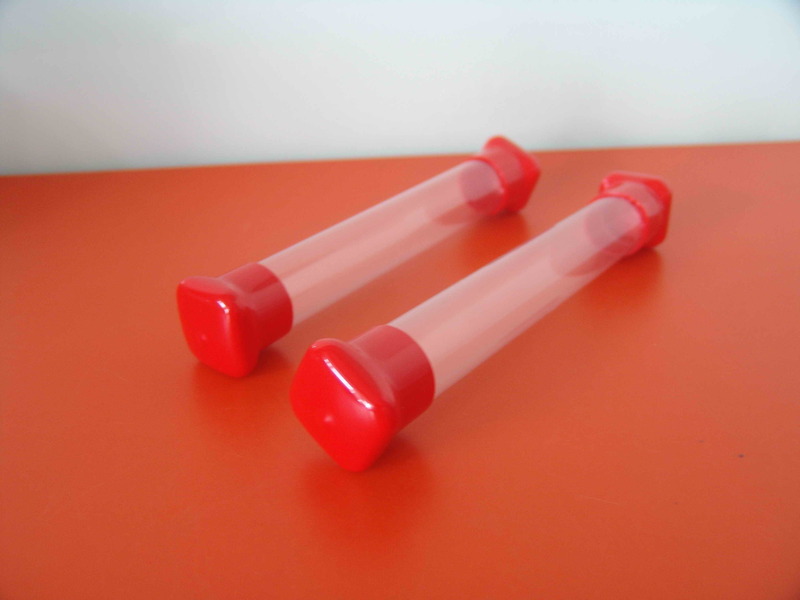 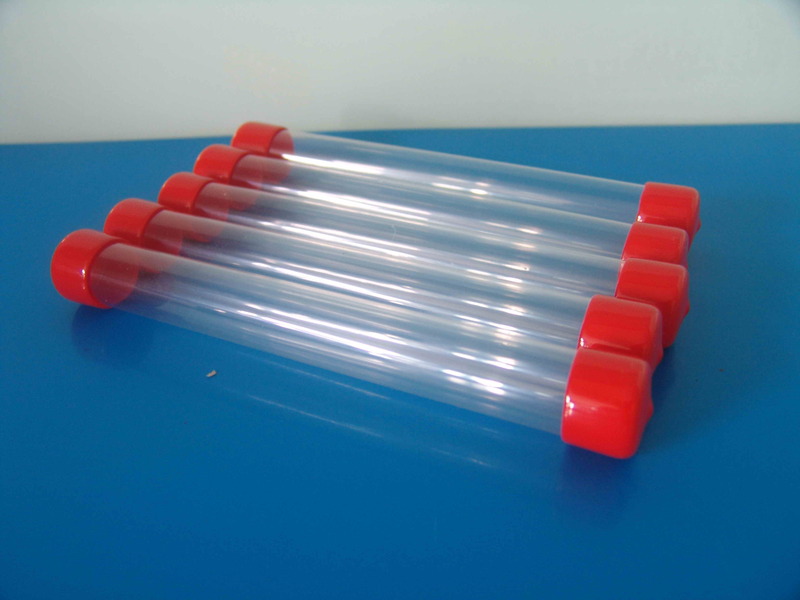 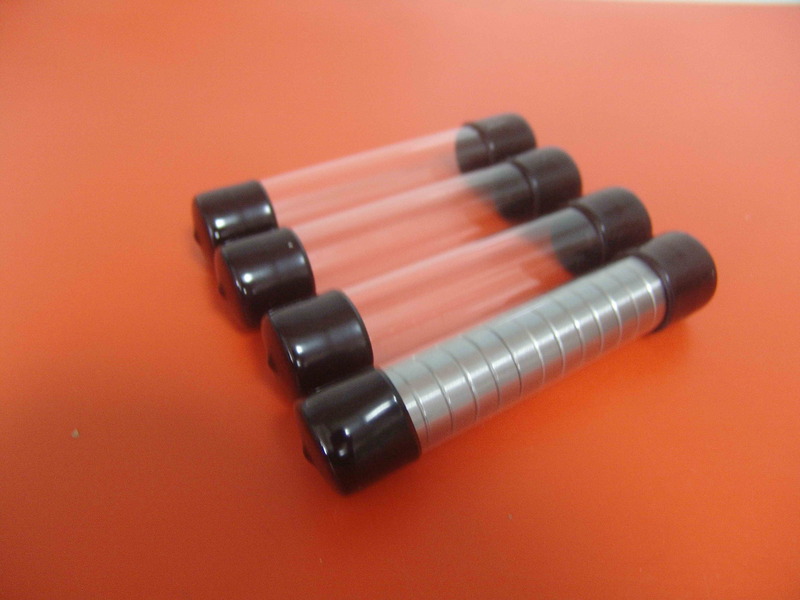 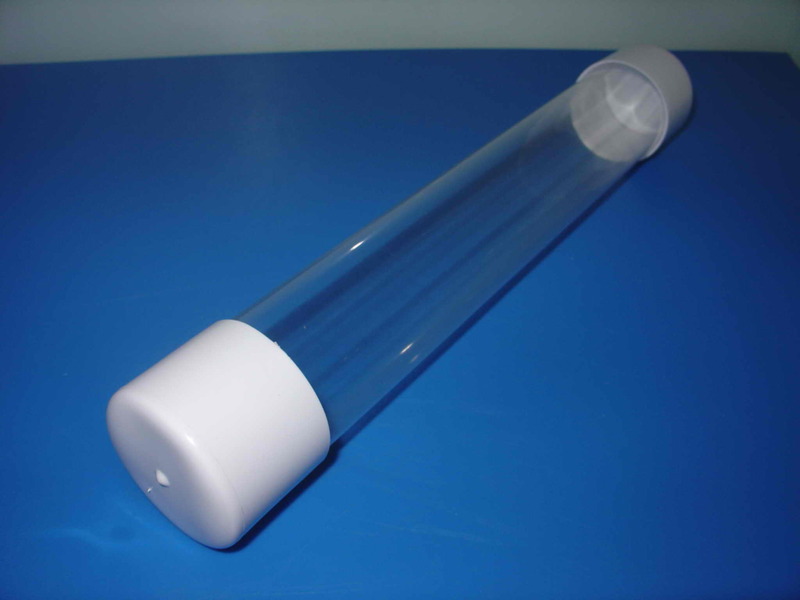 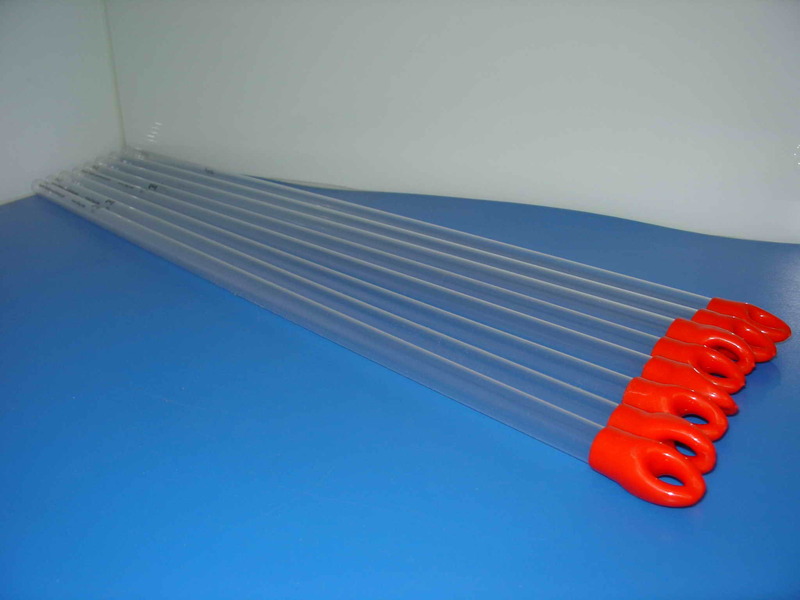 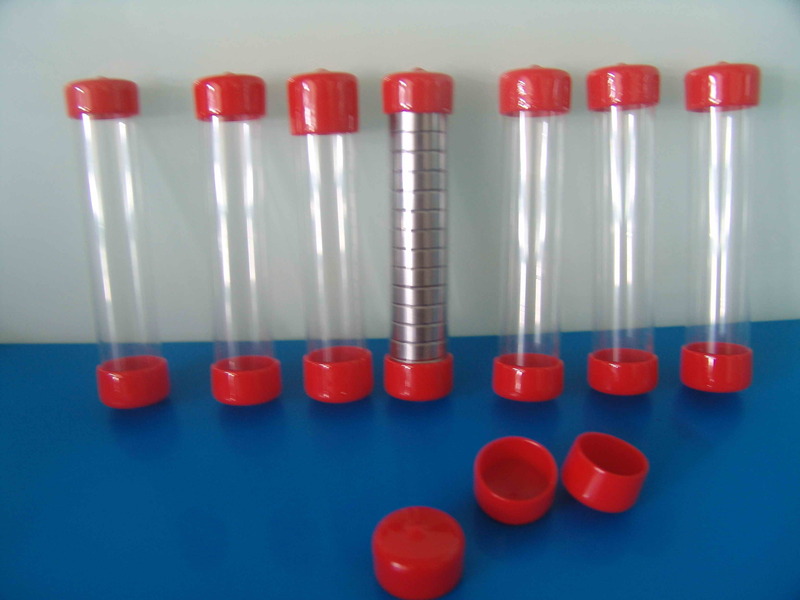 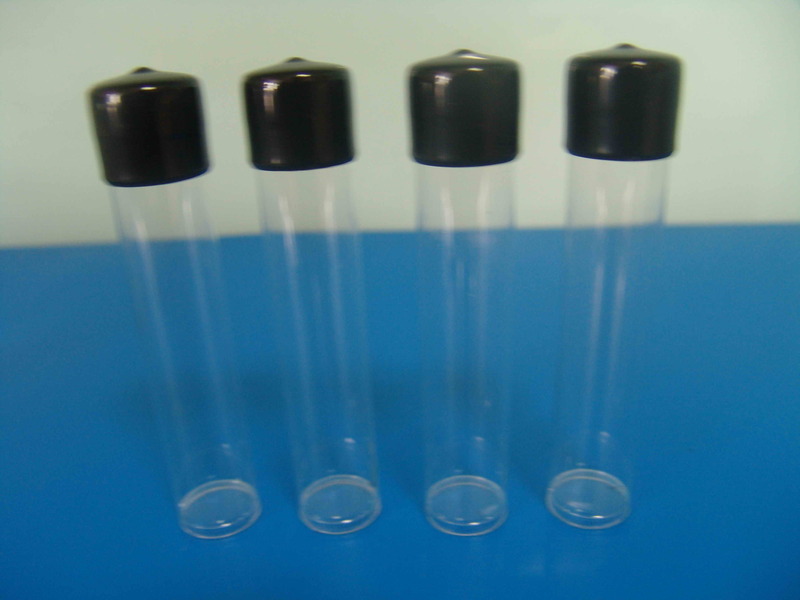 Our clear plastic mailing tubes will offset increasing mailing costs with higher response rates. 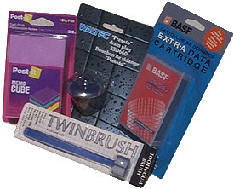 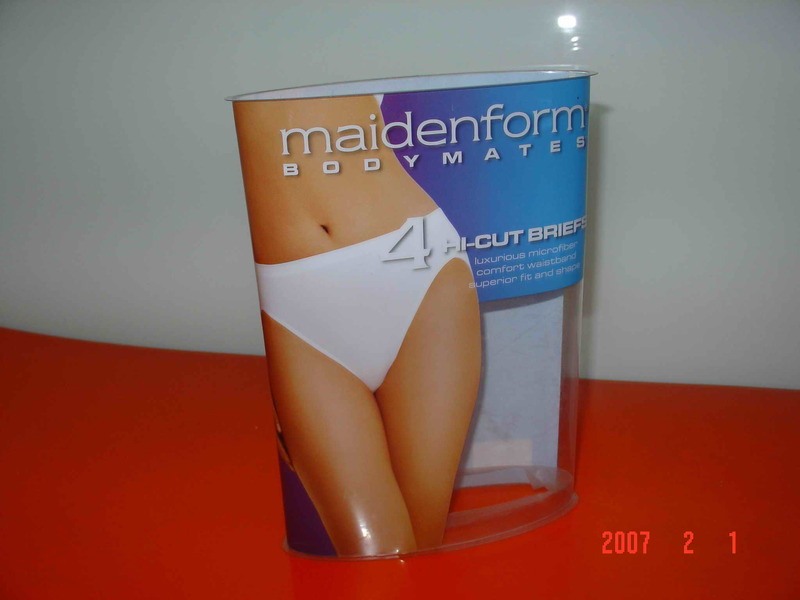 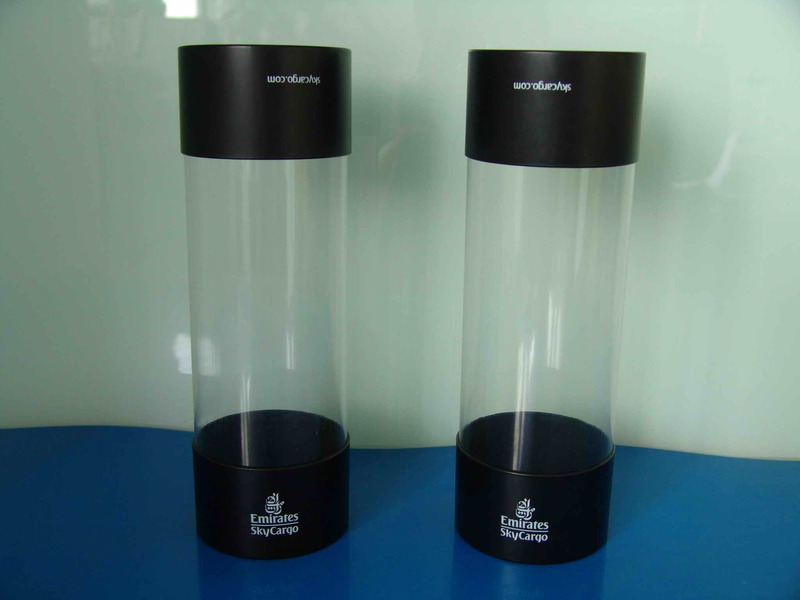 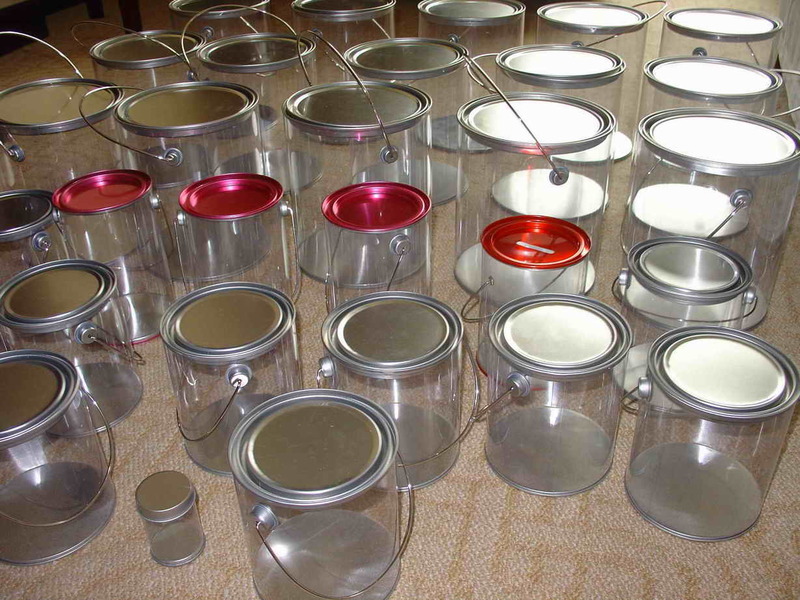 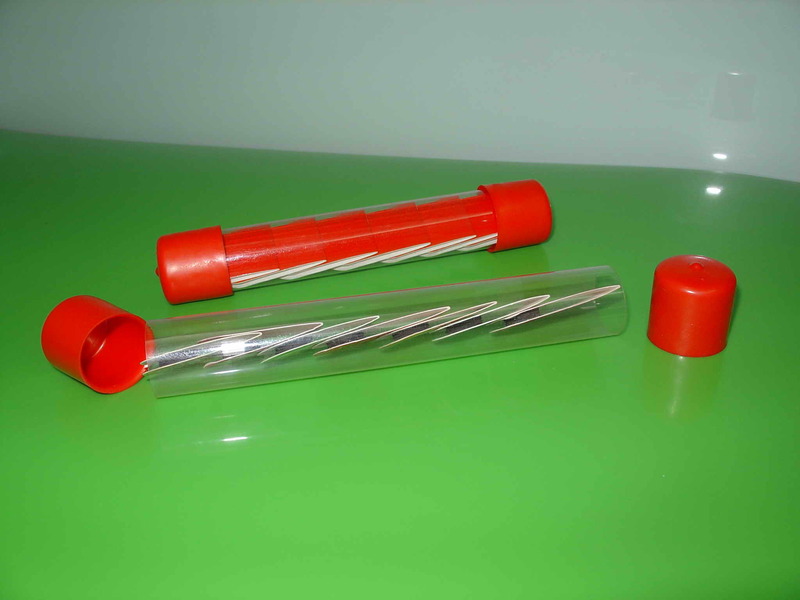 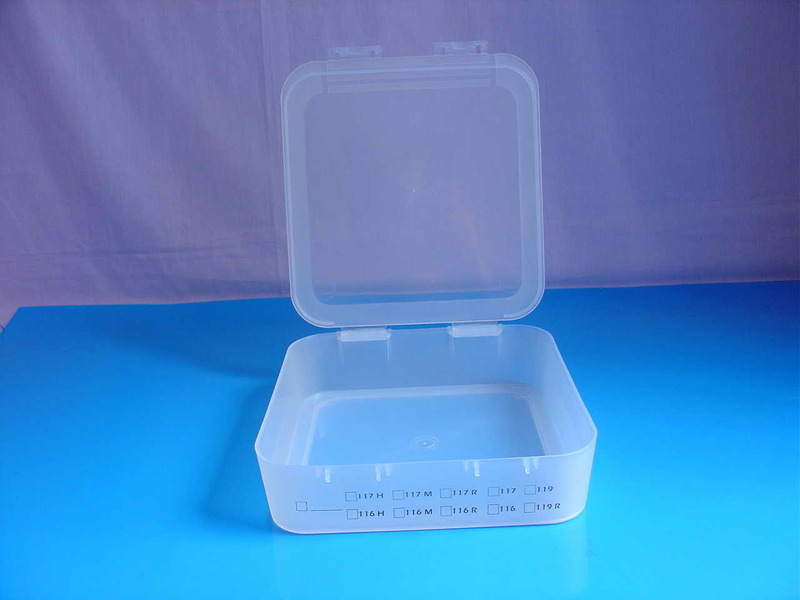 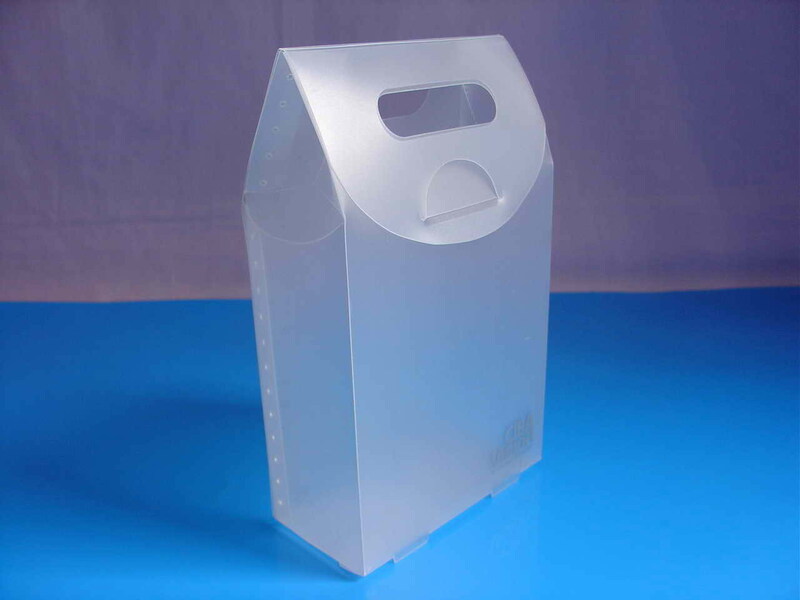 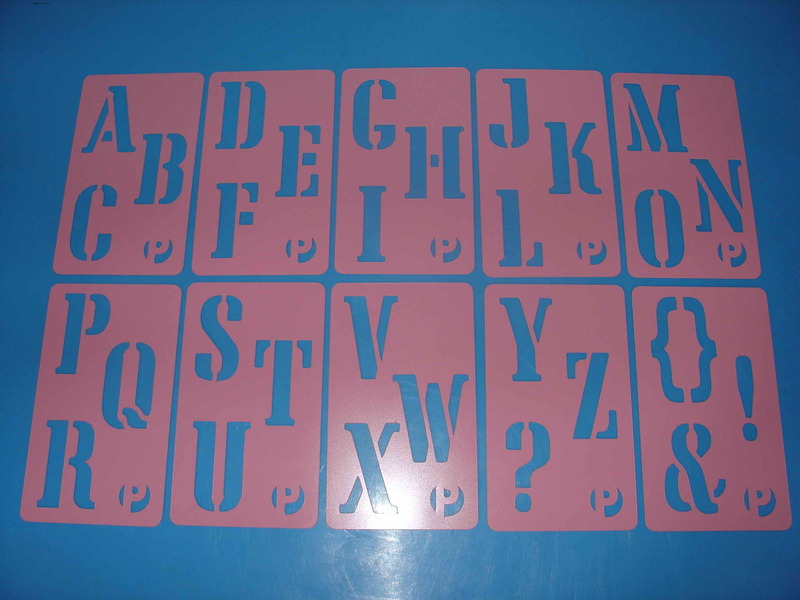 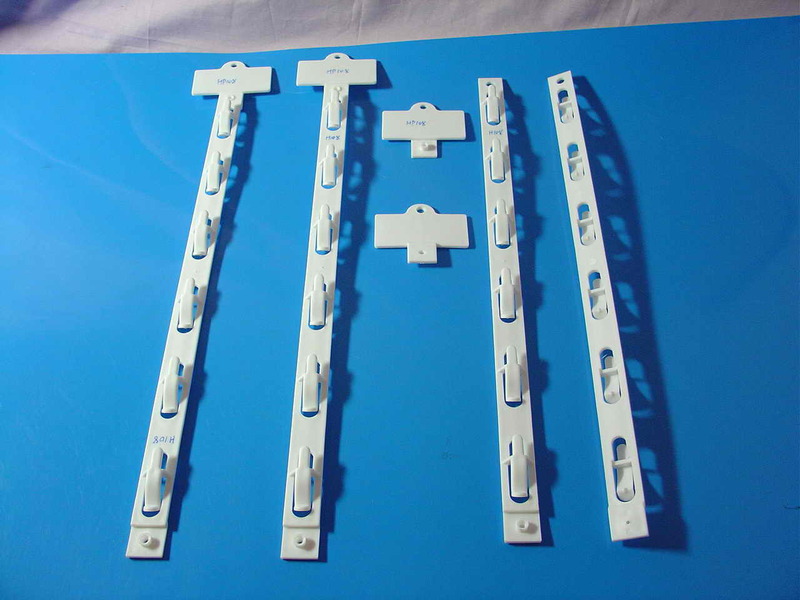 They are a creative, high impact method of delivering your product samples, literature or promotional message. 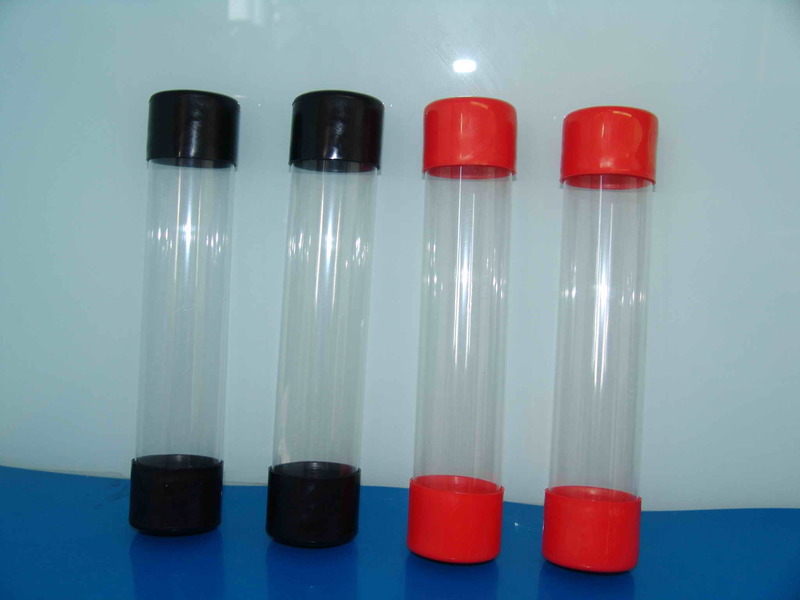 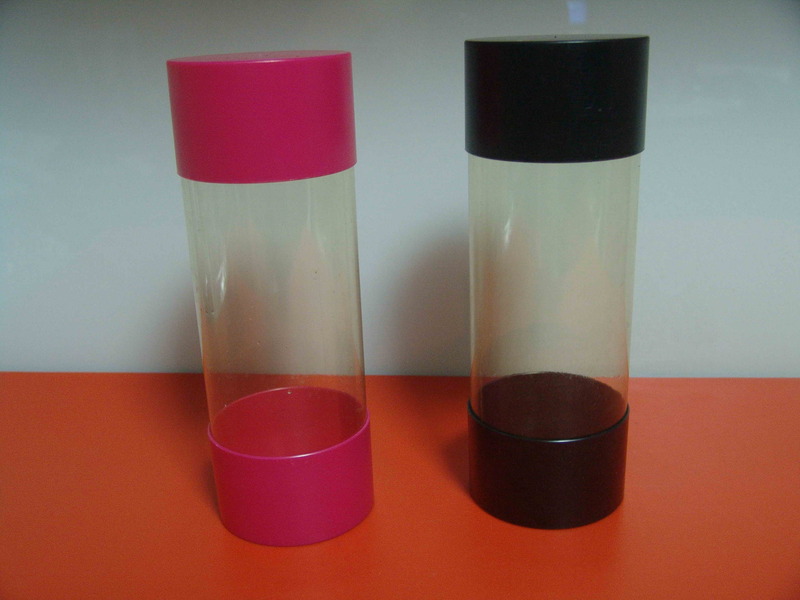 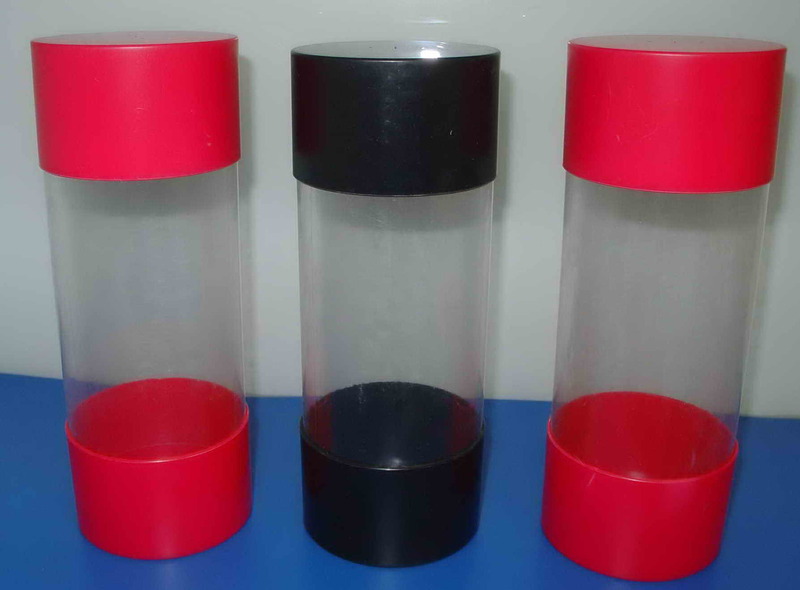 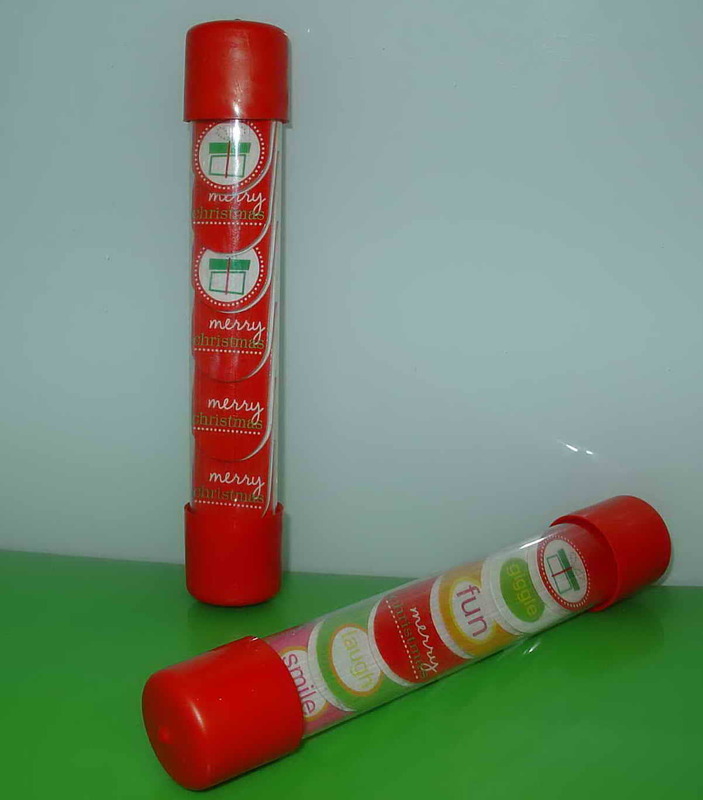 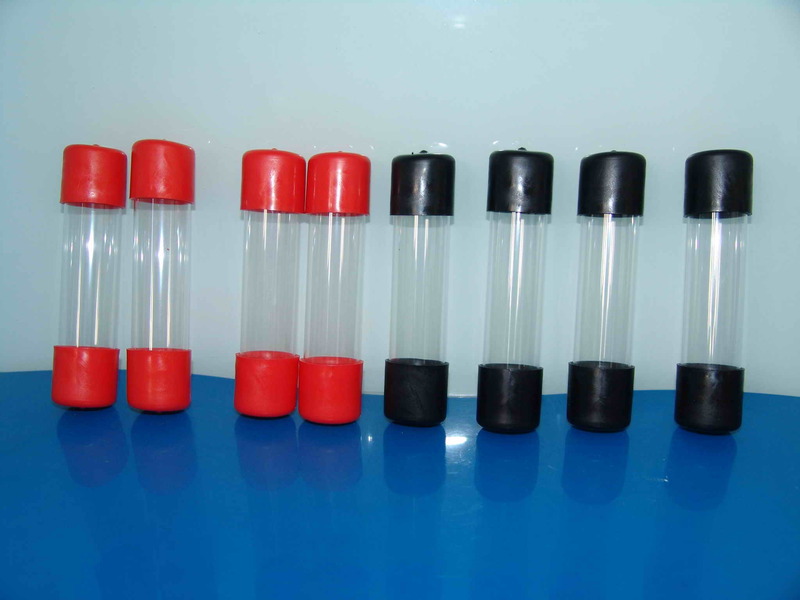 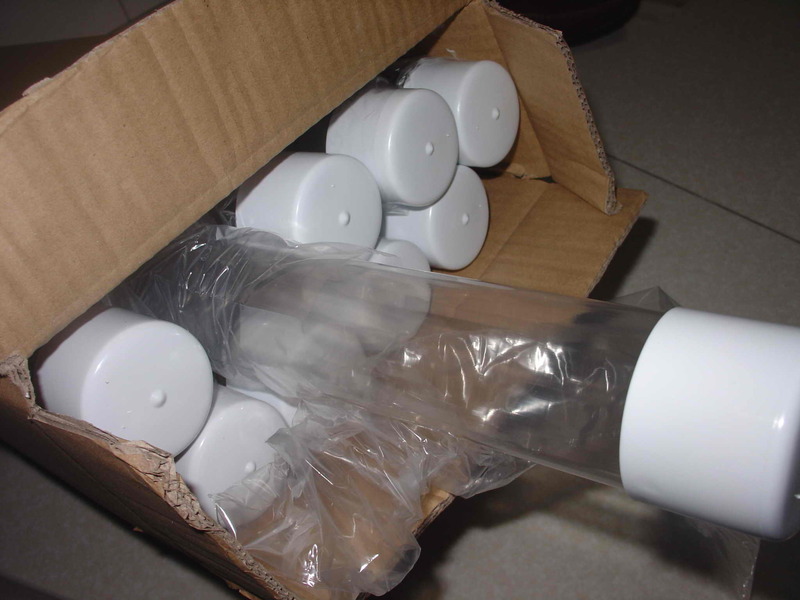 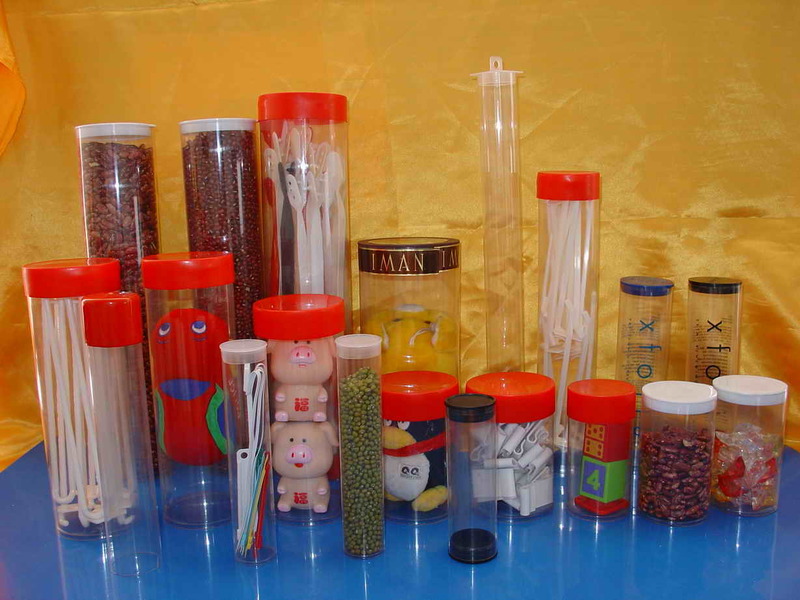 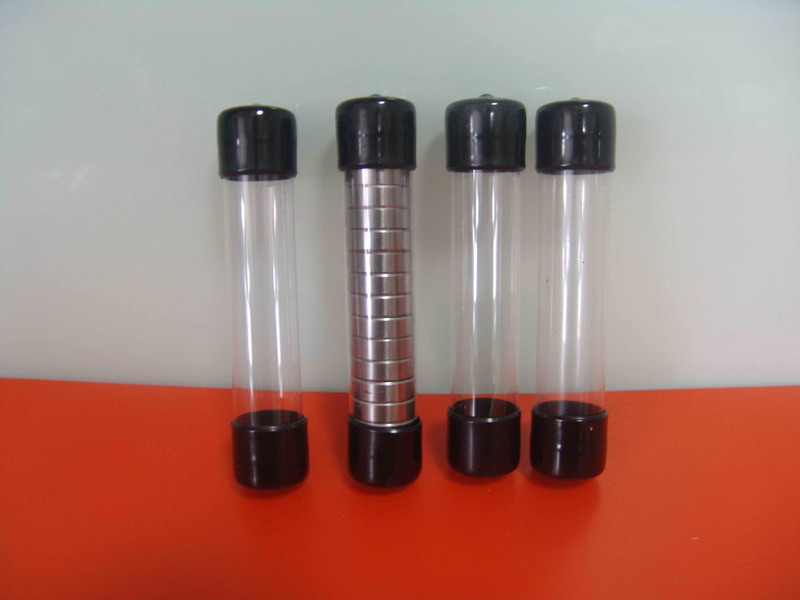 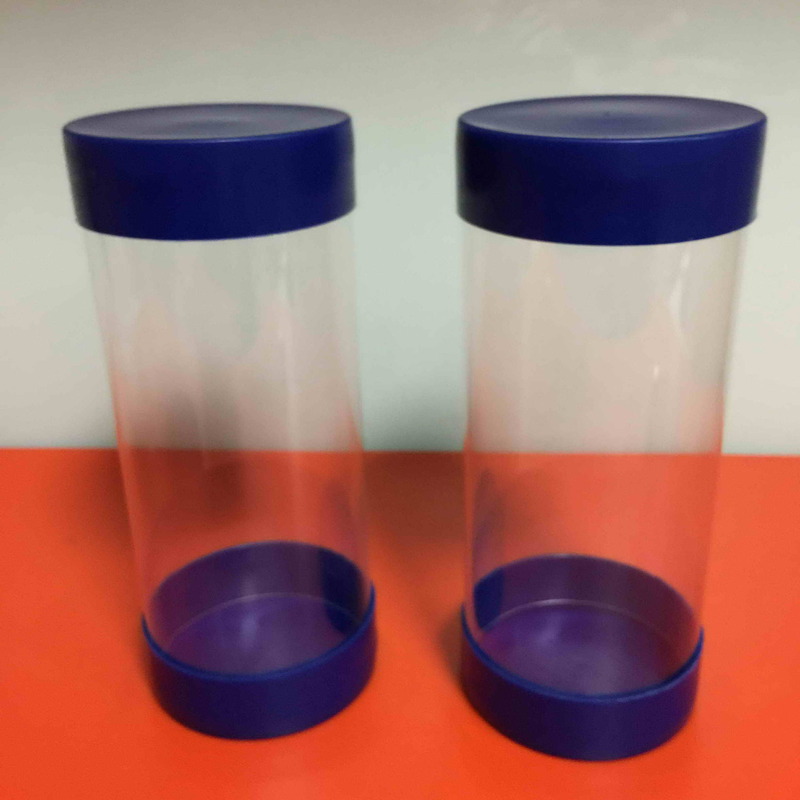 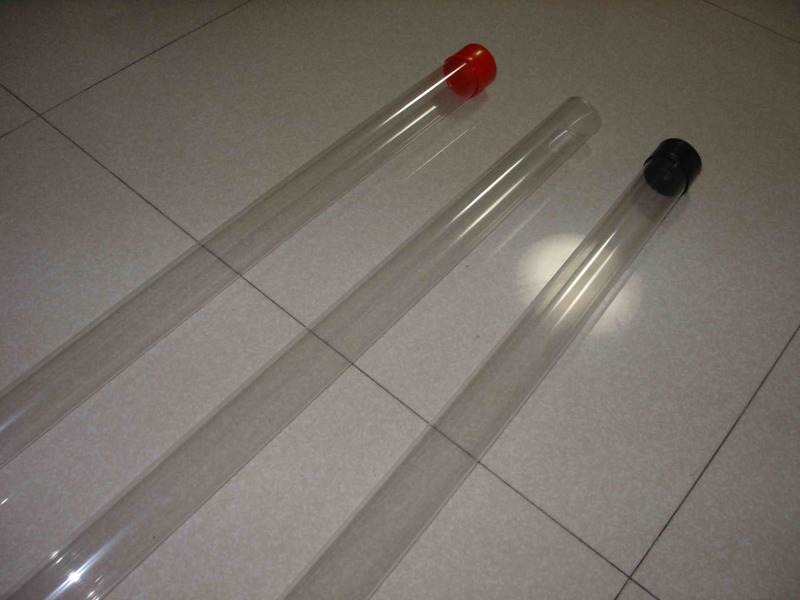 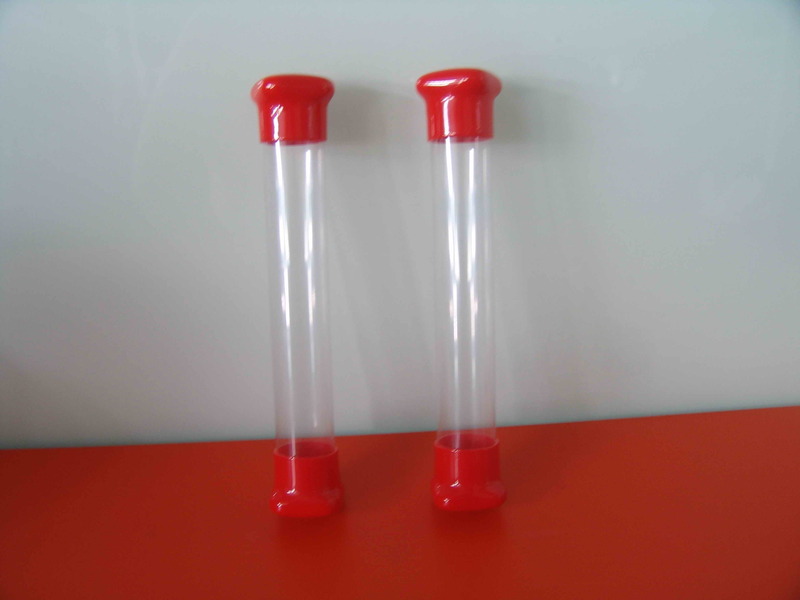 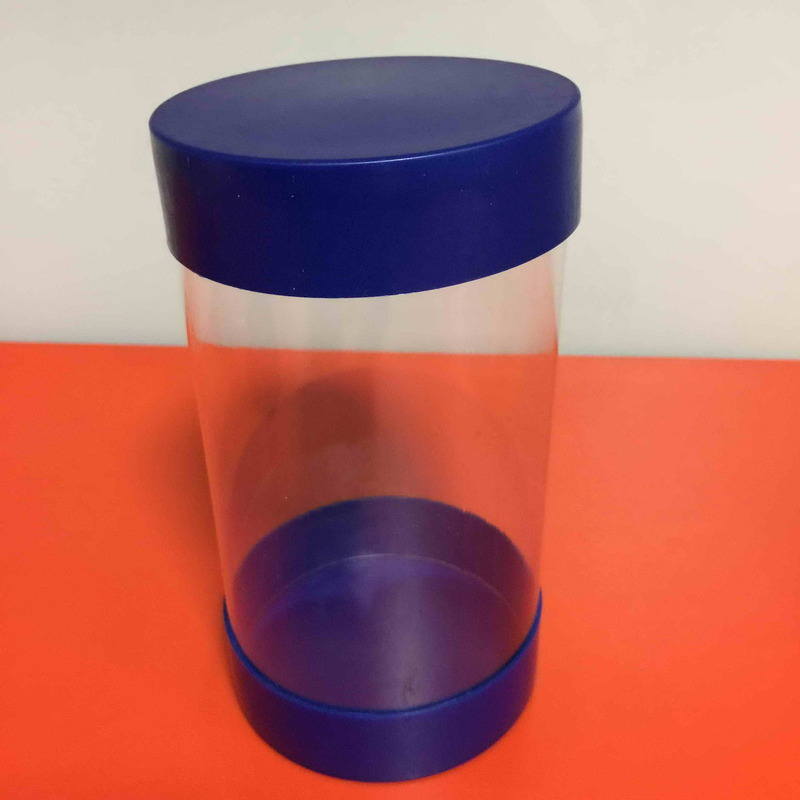 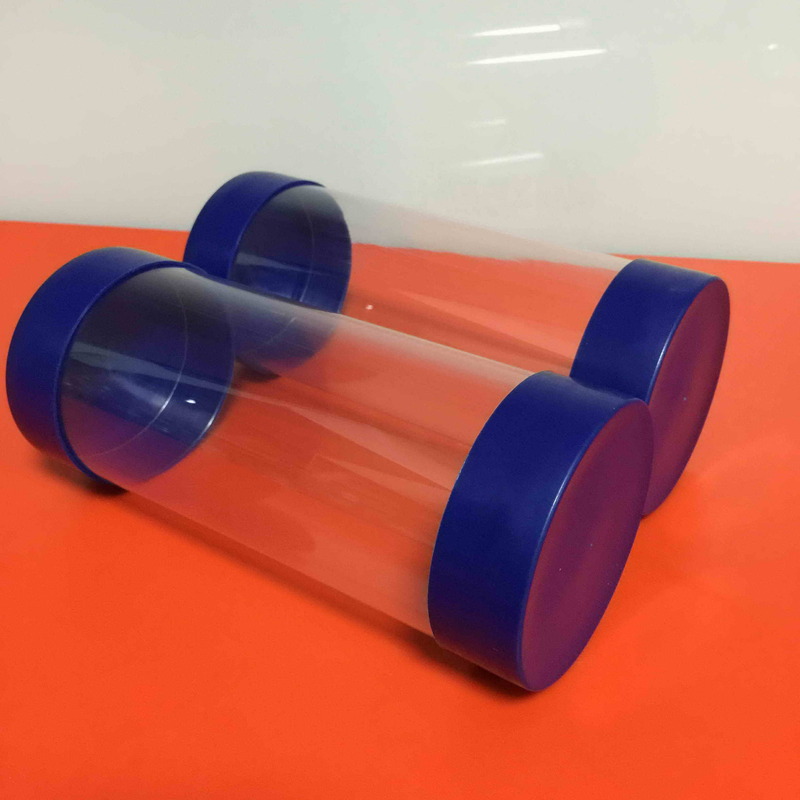 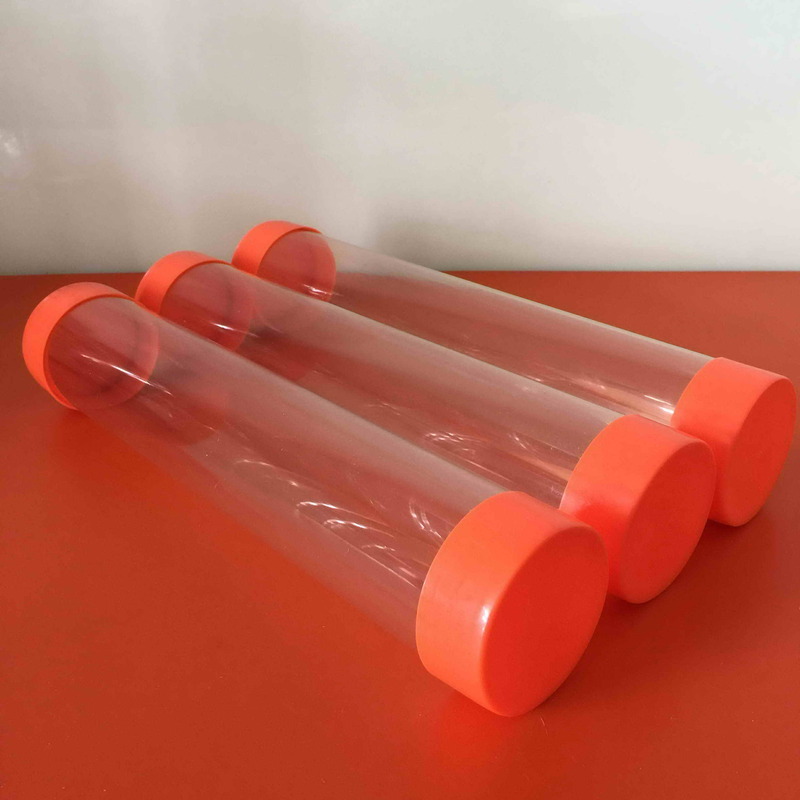 Due to their shape, our plastic mailing tubes stand out from the ordinary envelope and because of the see-through packaging, the contents are clearly viewable, unlike cardboard mailing tubes.